Alcoholics Anonymous and similar local recovery programs are very effective at helping people through every stage of recovery. 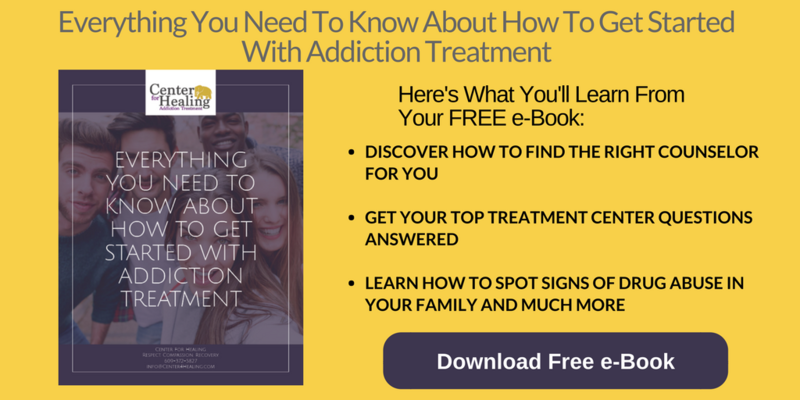 These programs help alcoholics navigate life without drinking both emotionally and physically—as well as externally with relationships that may have been harmed due to alcohol abuse. 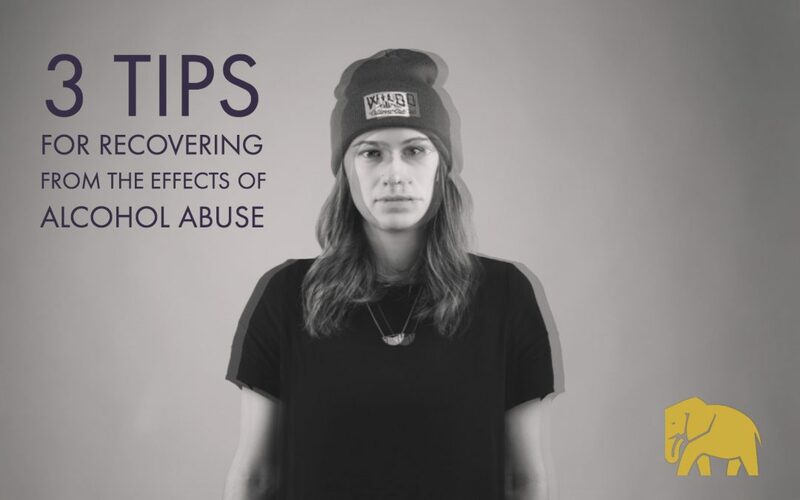 Groups like AA give a holistic, tried-and-true guide to dealing with the effects of alcohol abuse and navigating recovery. They also provide a community that understands what it’s like to go through addiction and recovery. Seeing people who have made it through the process, and who are at all stages, gives hope of full recovery that is difficult to seek out in other places. Even though deciding to recover from alcohol abuse is a choice you need to make by yourself, the journey to recovery is one that’s best traveled in community. Whether it’s friends, family, a counselor, a sponsor, or all of the above, don’t be afraid to ask for help. It’s much easier to give up, feel shame and guilt, and end up feeling hopeless without a supportive community around you. Even if you make mistakes, don’t be too afraid or embarrassed to ask others to make the journey with you. Recovery is a little bit different for everyone, but no matter what, prepare yourself for a long and difficult journey. For some people, recovering from alcohol abuse means quitting cold turkey and never looking back. But for most, it’s a winding road that’s filled with high points and low points, relapses, and multiple attempts. Before you enter recovery, and at every step along the way, it’s important to know and remember that recovery is not a one-step journey; it’s a difficult process and everyone makes mistakes. Hoping for a simple cold-turkey recovery is not usually a realistic goal, and if that’s what you expect, it’ll be difficult to get back up after you make a mistake. Quitting cold turkey is really difficult, both physically and mentally. If that’s your expectation for your recovery, mistakes and relapses will easily trigger hopelessness, shame, and guilt. And if—or when—you do make a mistake, that shame and guilt will most likely lead you back into alcohol abuse. It can make you feel hopeless about recovery, which can stop you from seeking further treatment and support. Remember that relapses are not the end; often, they’re a part of the journey to recovery. Allowing yourself grace and patience to move forward instead of sinking back into alcohol abuse is a skill that will take you far into recovery. And no matter what, always remember that every day you can live a life free of alcohol abuse will be worth the difficult journey. With realistic expectations, willingness to work hard and not give up, and a supportive community behind you, recovery will be difficult but very possible. Everyone’s path to recovery looks different; and no matter which path you take, it’ll be worth it in the end. If you have any questions about your path to recovery, please contact us today.